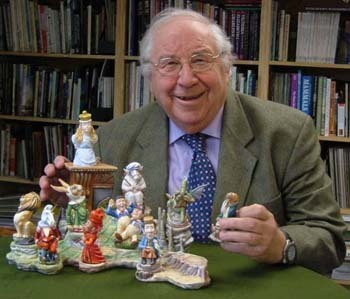 Henry Sandon is the acknowledged world expert on Worcester Porcelain and has had an interest in ceramics of all types since his early days as an archaeologist. 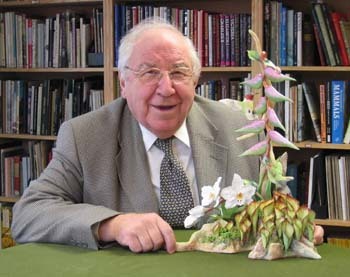 He studied pottery and porcelain for many years and has an extensive knowledge of both pottery and porcelain of all periods and from many countries. After his initial studies he managed to get a job at the Royal Porcelain Works in Worcester , as curator of the Dyson Perrins Museum . 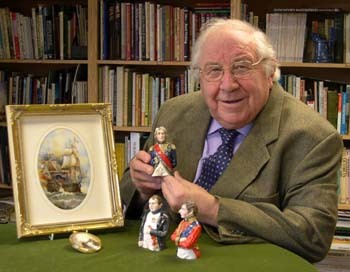 He is the author of several books dealing with Worcester and other porcelains, lectures frequently, and is a familiar figure on such television programmes as "Going for a Song", “Collectors’ World” and "Antiques Roadshow". He is also currently a director of "Bronte Porcelain" in Malvern, Worcestershire. 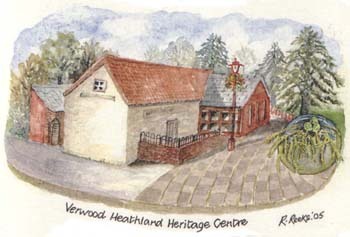 In 2000, he was voted Antiques Personality of the Year by readers of BBC Homes and Antiques magazine and is a strong supporter of the Verwood Heathland Heritage Centre. with Alice through the Looking Glass characters. DISCLAIMER: While every effort has been made to ensure the accuracy of the data on all 'Verwood.org' sites the owner cannot accept responsibility for any mistakes which may occur. 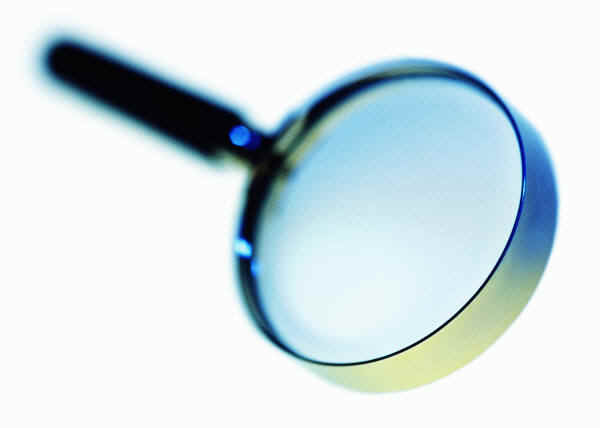 Data provided 'as is' without warranty & subject to error & change without notice.